Posts with tag: "4th of July"
Did You Take Any Pictures Over the 4th of July? If your holiday was anything like mine you were probably pretty busy doing some of the following:-Barbequing with friends and family-Swimming (and applying MASS amounts of sunscreen)-Eating watermelon and popsicles, the two best summer snacks!-Walking around barefoot-Watching fireworks-Taking tons of photos!Did you take any fun pictures over the 4th of July? I know I did. 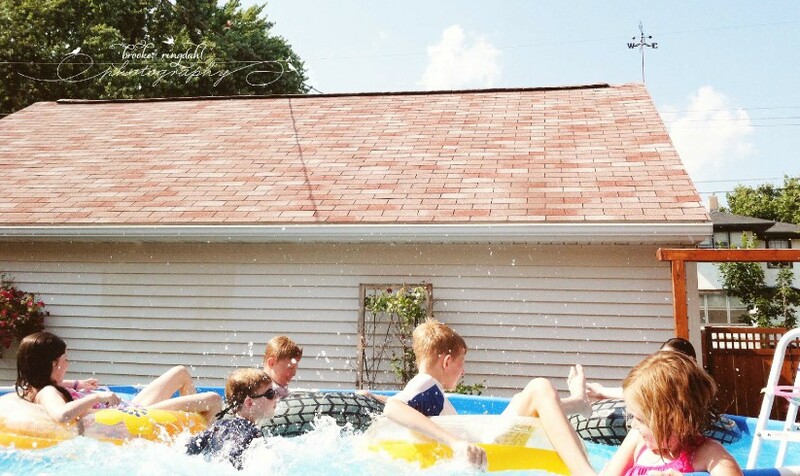 I shot some fun ones of the kids in the pool. My favorite thing to do with my holiday photos is to put them together into an accordion minibook. This is essentially a mini accordion album that can easily fit into a purse so that you can carry it around to show your photos to coworkers or to grandma. I love looking through these albums and remembering all the good times. Click here to see what an accordion minibook looks like.All images are created and coypright of Brooke Ringdahl Photography.